Bank of America Stadium will once again play host to the ACC Championship game, and is slated to host the game through at least 2030. This year will pit the defending champion Clemson Tigers – who are making their fourth straight championship game appearance – against the underdog Pittsburgh Panthers, who will be making its first-ever appearance in this contest. This is arguably the biggest college football game on the Atlantic Coast each year, and our detailed ACC Championship Seating Chart has all the angles covered. We will go into great detail on the ACC Championship Seating Chart seat numbers, row numbers, interactive and 360-degree in-seat views, team sections, the best seats for the ACC Championship, plus cheap ACC Championship tickets! The seat numbers for the ACC Championship game follow a very simple pattern. Seat number 1 is always closest to adjacent section with the higher seat number. For example, seat number 1 in section 115 is on the aisle next to section 116 and the highest seat number in section 115 is on the aisle next to section 114. The club seating options for the ACC Championship game are located in sections 308-323 and 336-351. All club level patrons will have access to eight fully furnished lounges which include HDTV’s and premium food and beverage options. The sightlines from the club level are also some of the best at Bank of America Stadium. Certain listings will also include VIP parking passes, so be sure to check seller notes when you are purchasing your SEC championship tickets. Check out our detailed Bank of America Stadium Seating Chart for more club seating information. The best seats for the ACC Championship game are located in sections 126-137, and 106-117. These sections are positioned near midfield, and sitting above row 10 will give you optimal sight lines for watching the plays develop all over the field. The Club Level Seats in the same position (sections 308-323 and 336-351) are also an excellent option for the SEC Championship. 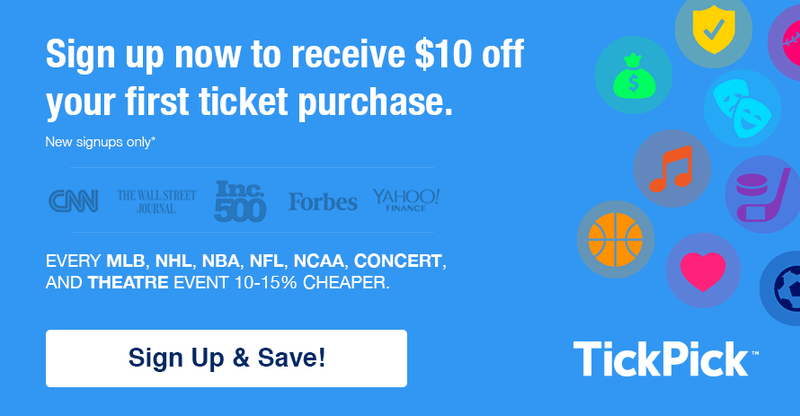 If you haven’t yet used TickPick to secure the cheapest ACC Championship Game tickets, be sure to sign up via the link below and get $10 off of your first order! Have a question that wasn’t covered above? Ask in the comments below and we will answer as soon as possible!